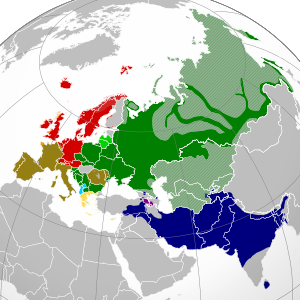 Indo-European languages". Glottolog 2.7. Jena: Max Planck Institute for the Science of Human History. http://glottolog.org/resource/languoid/id/indo1319.